"We Service all of Florida!" 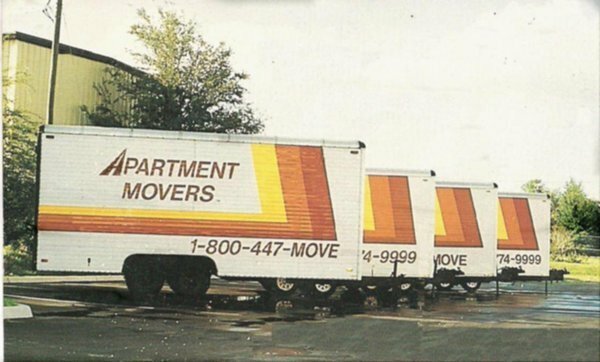 Apartment Movers is a locally owned and operated business specializing in local and long-distance moving. We have been serving satisfied customers for over two decades. Read on to see how we can help ease the burden of relocating. Our goal is to bring you quality moving services at rates that compare with rental truck companies. Here at Apartment Movers, we move homes, condos, and offices too! Apartment Movers is a discount moving company. Unlike others in the moving industry, we price our moving services by the item instead of by the hour. This enables us to guarantee an exact price for your move over the phone and it gives you price flexibility and control of your moving budget. Apartment Movers we move everything! everywhere!